Show your true you! 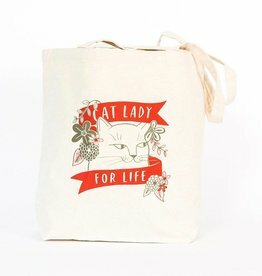 The emily mcdowell totes we carry are spot-on for activists, cat lovers, and humanists. Made from high-quality, heavyweight canvas with a gusseted bottom.